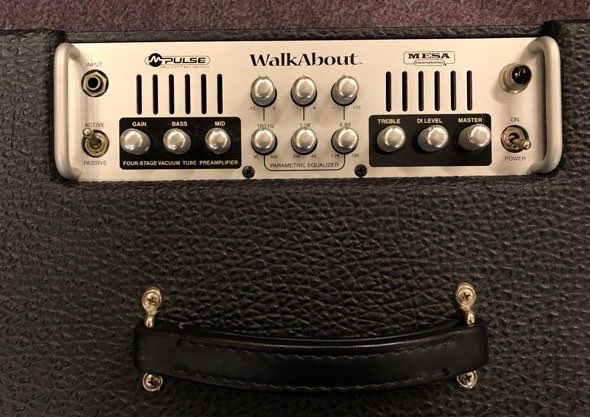 The WalkAbout Scout™ features a unique down-firing Passive Bass Radiator System and now includes our versatile Player Control™ Network. 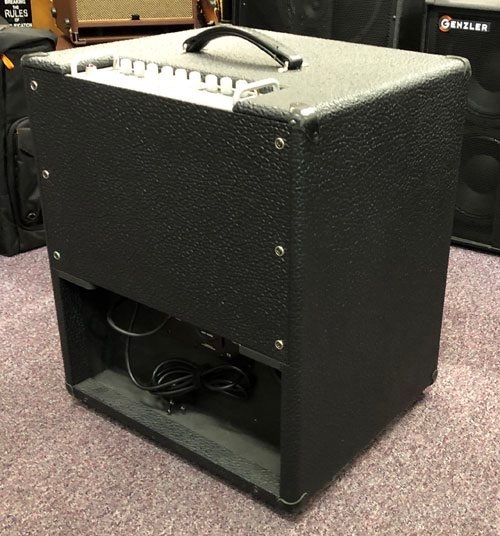 The Scout also features a clever “rear-load” mounting compartment that was designed to hold a standard WalkAbout™ Bass Amp, enabling it to convert from a Combo to a Head. 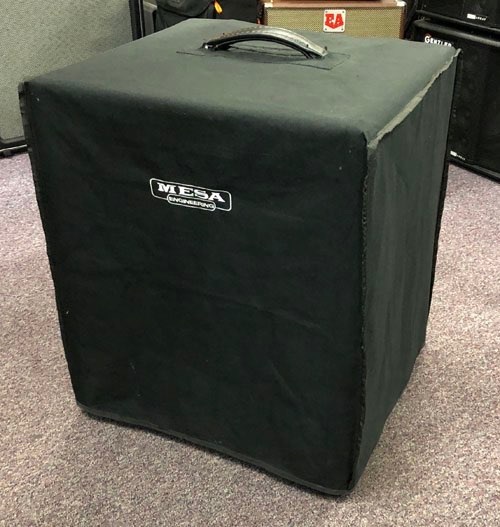 Forty-five years and thousands of satisfied customers later, MESA/Boogie® Ltd. hand-builds the fifth generational offspring of that pivotal amplifier (and many more) now known around the globe as the MARK I Boogie®; the world’s first high gain, high power, compact 1x12 amplifier. That revolutionary little combo is the “missing link” in amp design... the pivotal nexus between Vintage and Modern guitar amplifiers. 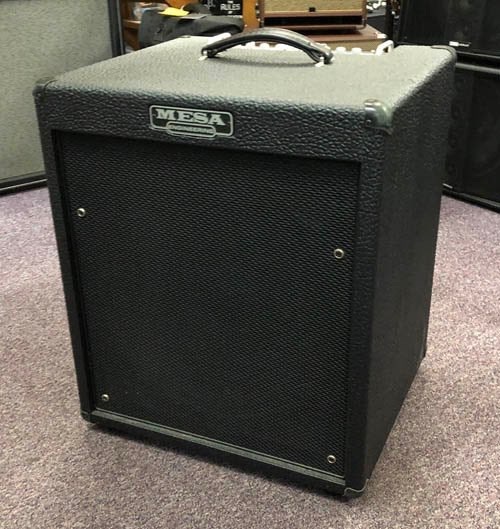 When it comes to amplified guitar, there’s really just two epochs… before Boogie, and after Boogie.